This month was really great for me since I purchased signed copies of Lady Midnight and the Creepy Hollow series (which was on sale for R20 EACH!!!). I also found the last Vampire Diaries book and my father bought me the remaining three books pictured above for my birthday. 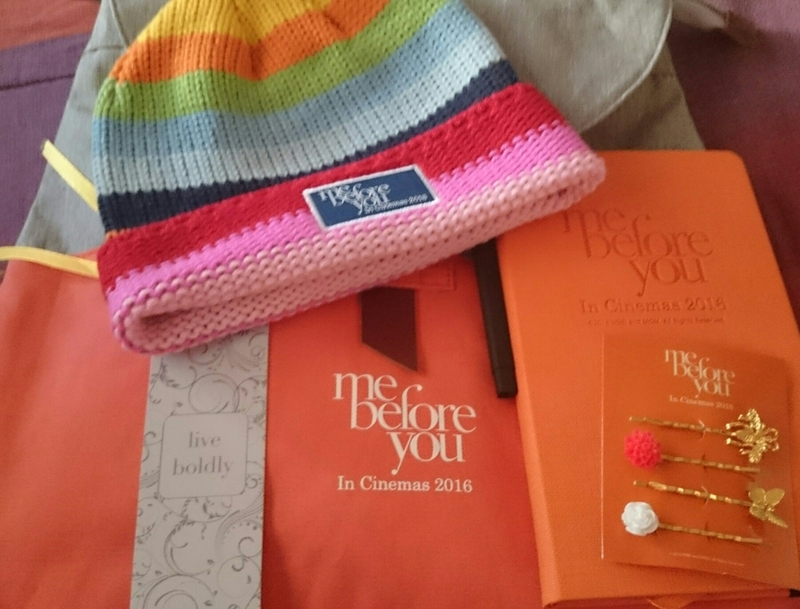 I also won a Me Before You hamper from Penguin Books South Africa. I don’t have the book though so that’s a mistake that needs to be fixed immediately. 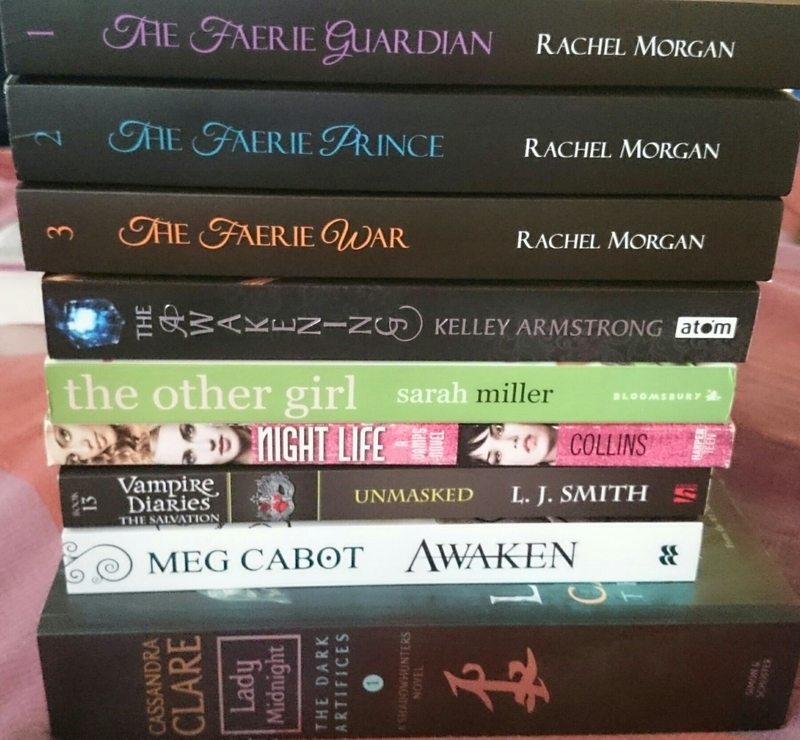 What was your bookhaul for the month?